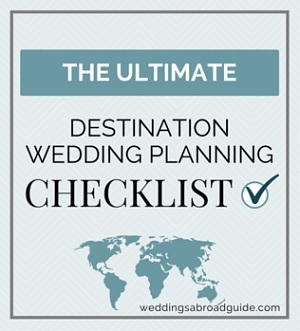 If I can give you one piece of advice…it would be to make your guests’ experience of coming to your wedding abroad as easy and effortless as possible. 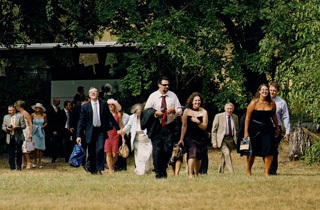 One of, if not, the most important elements of a wedding is people. 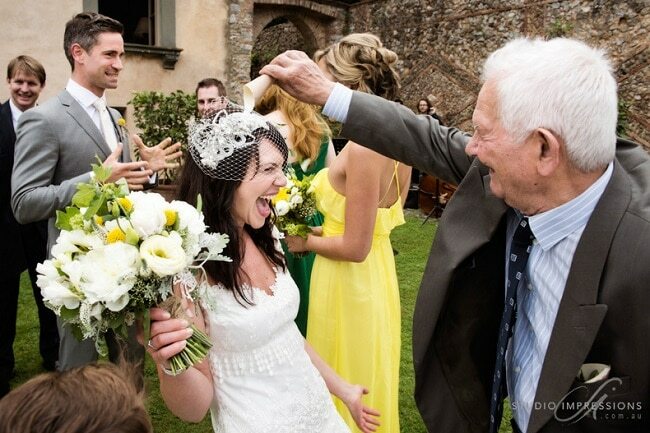 What makes a wedding special is the people you choose to celebrate it with. 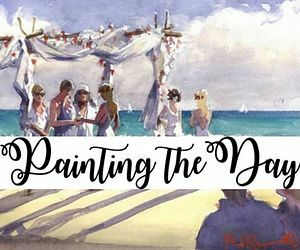 Regardless of whether you are planning an intimate or a very grand affair, if you are inviting guests to a wedding abroad they will need extra special attention! 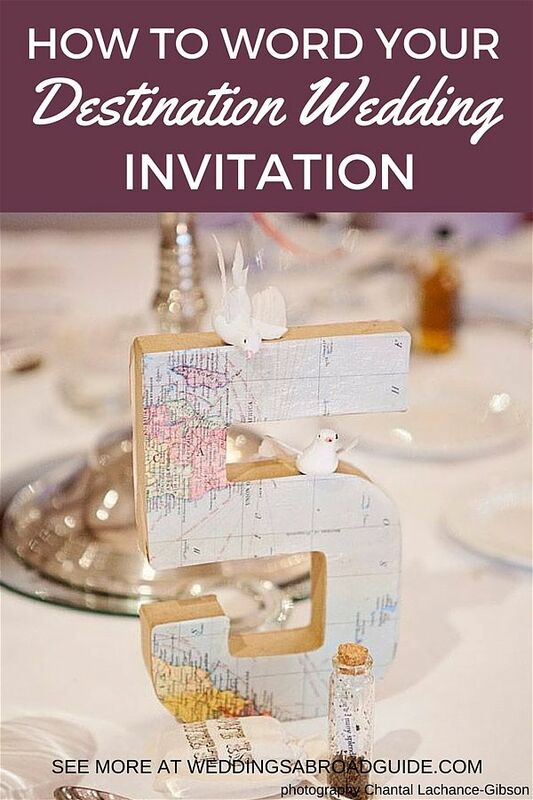 Most of your wedding abroad guests will probably be wedding guest veterans but your wedding invitation may be the first they have ever received to a wedding abroad. Many guests may react with sheer delight whilst others may only see the negatives of cost, time etc.! I am almost certain though that after your wedding abroad all your guests will look back on it as a truly memorable occasion. Of course your beautiful wedding destination will have worked its charms but the single most important factor will be the effort you have gone to, to make your guests’ experience of coming to your wedding as easy and effortless as possible. 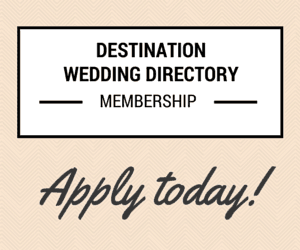 This section has been designed to offer advice on all things to do with guests and weddings abroad. 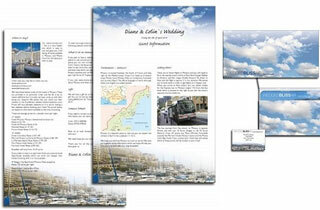 You will need to provide your guests with as much information as possible about your wedding and wedding destination. My checklist outlines everything you will need to cover. 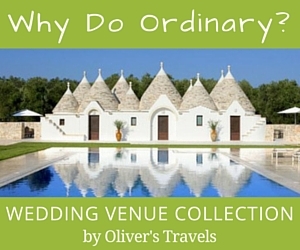 What is the average cost for a guest to attend a wedding abroad? 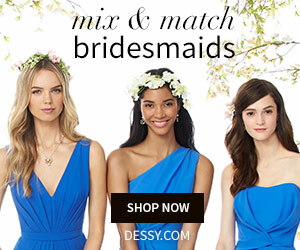 What does it Cost Guests to go to a Wedding Abroad? 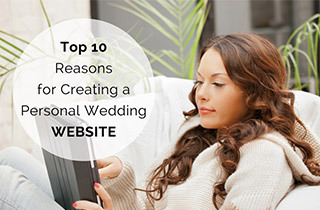 Will your guests expect you to cover any of their costs? 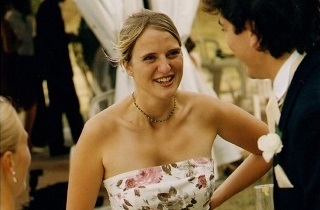 Different ways you can help ease the financial cost of going to a wedding abroad. Should you Cover any of your Guest’s Expenses? Making travel and accommodation bookings for your guests. When this may and may not be appropriate. Should you Make any Bookings for your Guests? 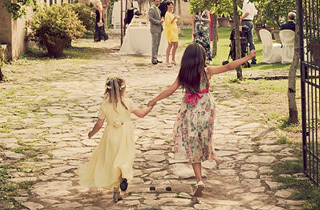 Inviting and catering for children at a wedding abroad. Who said a wedding should last only the one day? 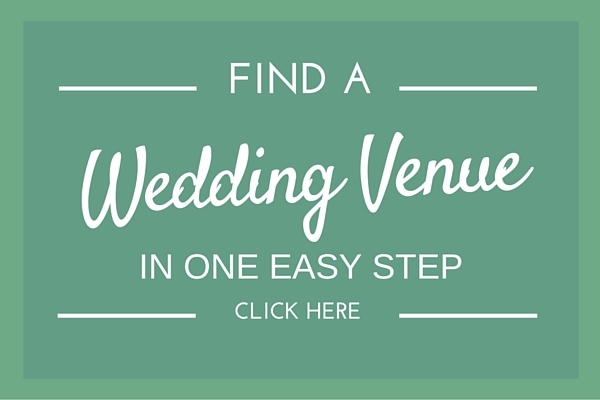 Extra celebrations & activities can make your wedding even more memorable. 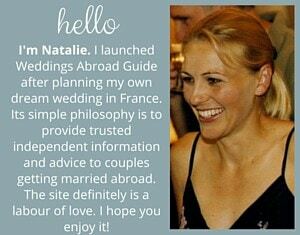 Who should you invite to a wedding abroad? 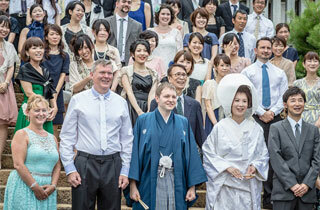 What is average attendance rate for a wedding abroad? A great way of making your guests feel special and keeping them fully informed. See an example letter here. 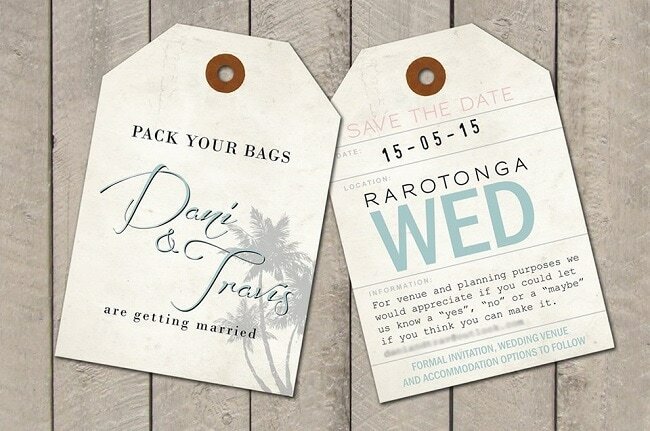 A complete guide to wedding abroad invitations. 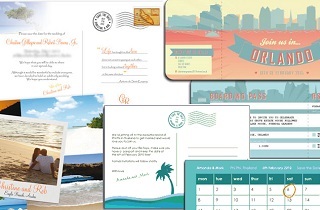 Design & style, wording, when to send them & ask for RSVP’s, extra information you should include. 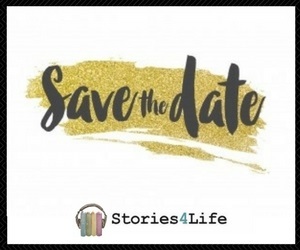 Give your guests as much advance notice as possible and send a save the date card.Here you will find some unique designs and examples of what information you should include. 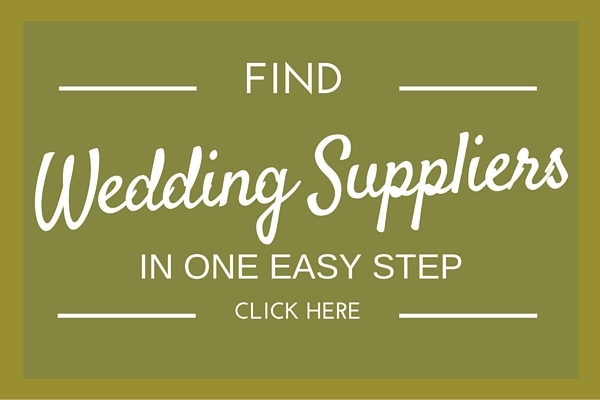 This is one of my personal favourites, not only for its drop and drag functionality making it super easy to use, but also as it’s loaded with features which make it particularly well suited for those organising a wedding abroad. 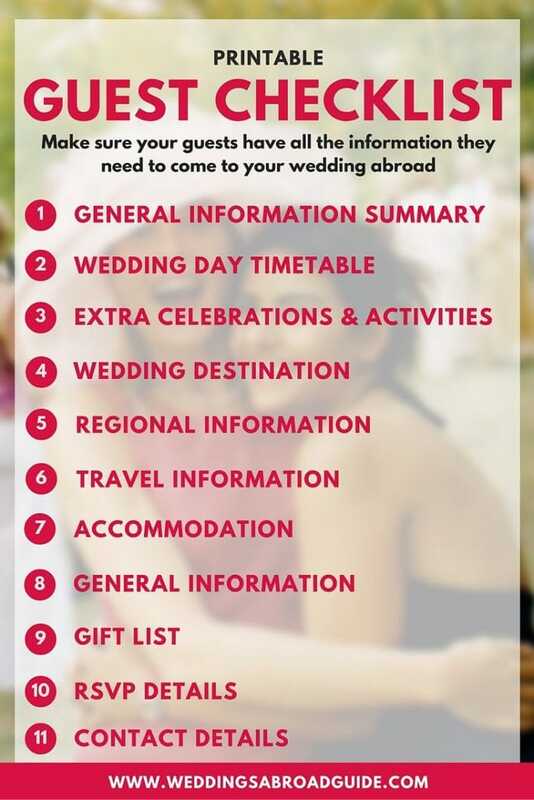 Your wedding abroad guests can download the app for free from the App Store or Google Play or they can stay up-to-date with all your wending abroad event info on the wedding website. 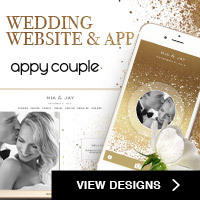 In short Appy Couple is a stylish wedding website with an app, which will make a great first impression on your guests and keep everything organised. 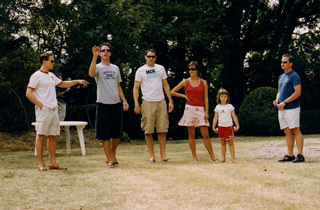 RSVPs, photo sharing, event info, travel details, chat, registries and more. Appy Couple is also competitively priced. 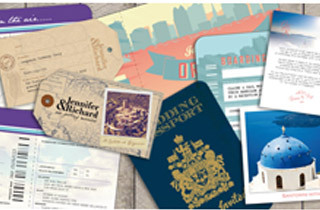 The Boutique Collection with over 500 designs is a one time fee of US $39 and includes destination themed artwork. The Luxury Collection is US $69 and it’s even possible to have a bespoke design created to match your wedding stationery / theme. 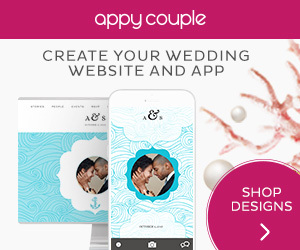 Take a look for yourself, download the FREE Demo of the Appy Couple Wedding Website & App and start designing your site today. 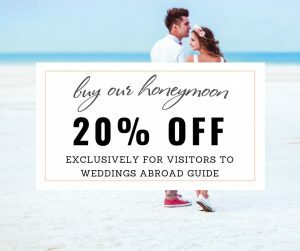 I have created a “Closed” Facebook Group where you can meet other couples getting married abroad, get tips about dealing with wedding abroad guests. 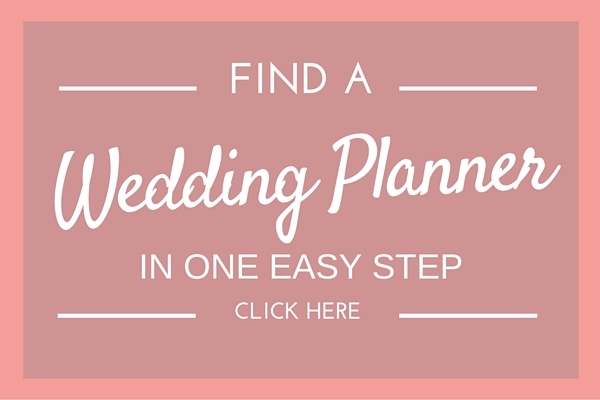 You will be able to discuss your wedding plans, ask questions, get inspiration from other couples and all the fabulous wedding suppliers professionals on my site.